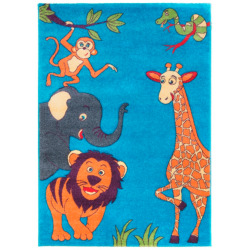 The floor is a great place to play for kids. 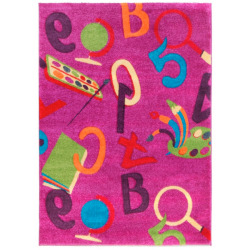 Our rugs won't just make a room more comfortable and personal, but they will also make their playtime more fun. 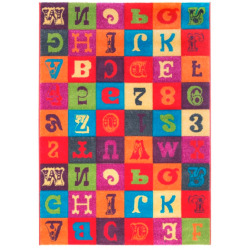 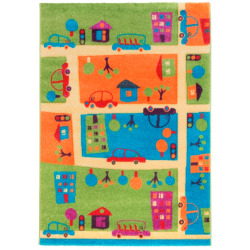 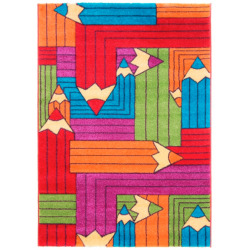 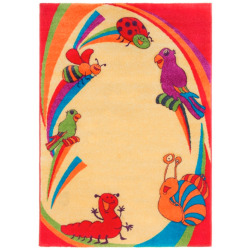 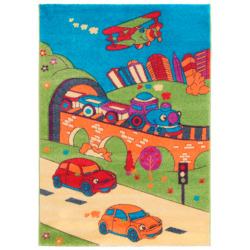 We have a variety of kids rugs, many of which include patterns for kids to play games on! 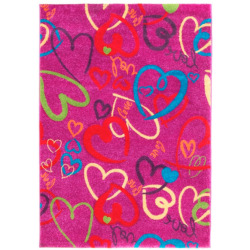 Jazz Kids Collection There are 8 products.